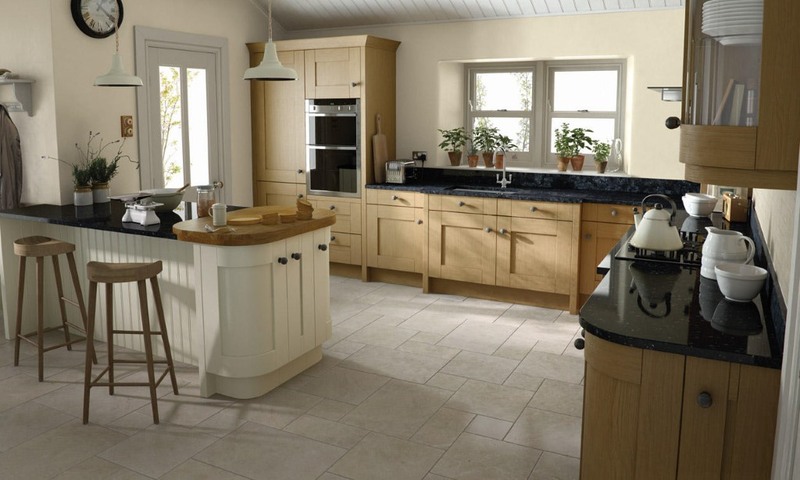 The Milbourne oak shaker kitchen has a chunky frame and a slight textured finish. 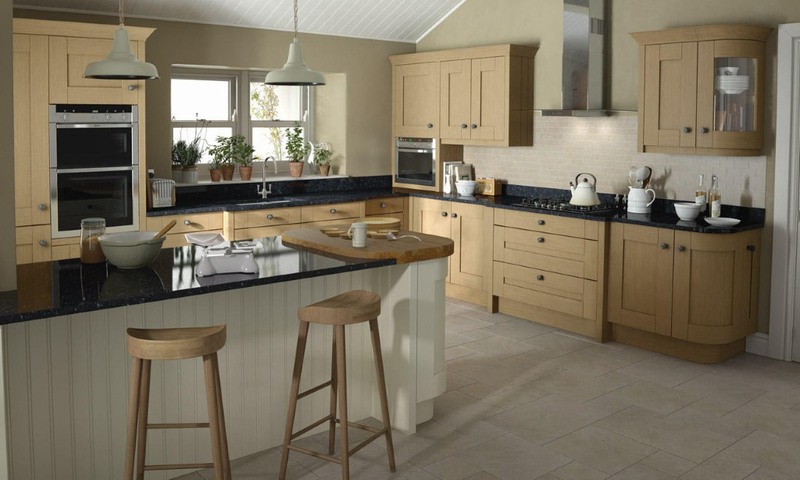 It is a great classic kkitchen on its own or can be combined with 32 other painted colours for a more contemporary shaker feel. It is shown here combined with alabaster.